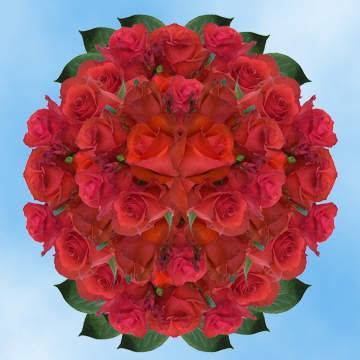 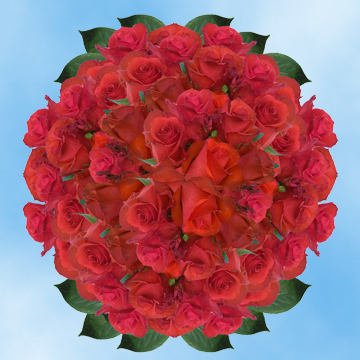 The flower world has never found grand and spectacular Bright Red Roses as The Red Unique Roses. 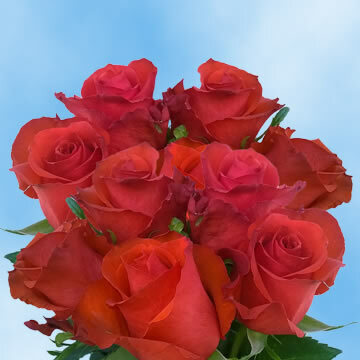 These Fresh Cut Flowers are more than simple Red Roses are the right choice for gifting your loved ones to convey your appreciation and thanks. 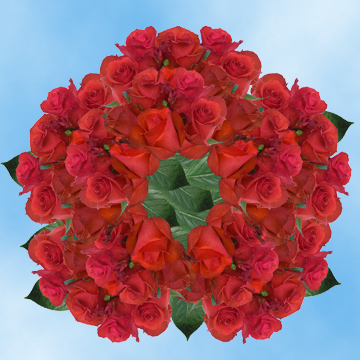 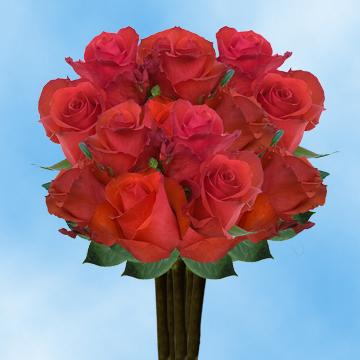 After you have ordered your roses they will arrive to you with their buds closed and will need a minimum of two to three days for the Bright Red Roses petals to fully bloom. 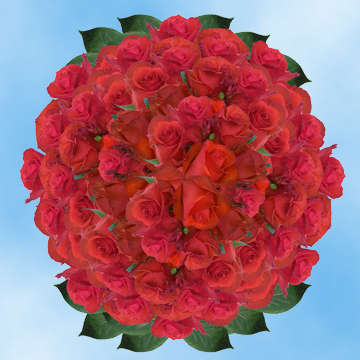 Buy these magnificent Red Flowers Online from Globalrose and we guarantee you will get just the best Red Roses for Sale in the market!